Groupon has $10 Off Select Groupon Goods Clearance Items with Coupon Code: SAVE10 Exp 12/31 - Clearance items are added each day. Shipping starts at $4. Items under $10 are FREE with the code, just pay shipping. Video games, clothes, shoes, gifts, smartphone accessories, pet items, and more. 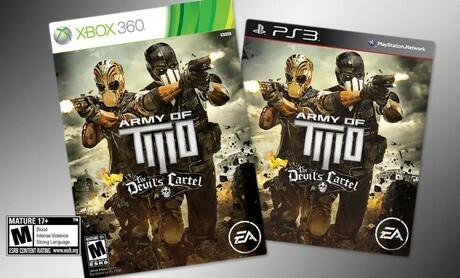 Army of Two: The Devil's Cartel (Limited Edition) for PS3 or Xbox 360 $10 - $10 coupon = FREE, $4 shipping. Oak & Rush Men's Domino Jackets $16.93 - $10 off coupon = $6.93, $4 shipping.